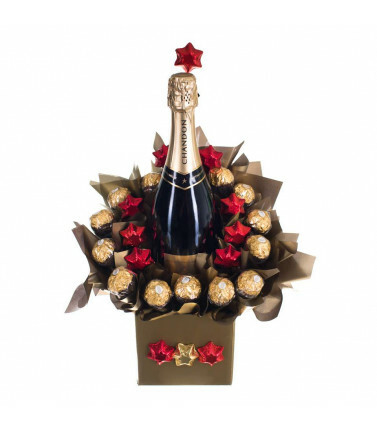 Choose a Wine Hamper with red, white or sparkling wine, and chef's gourmet delicacies or chocolates to convey your best wishes. 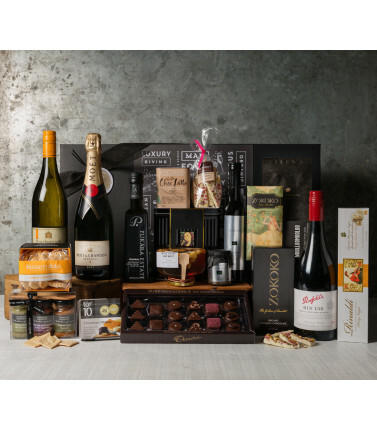 Wine Hampers There are 19 products. 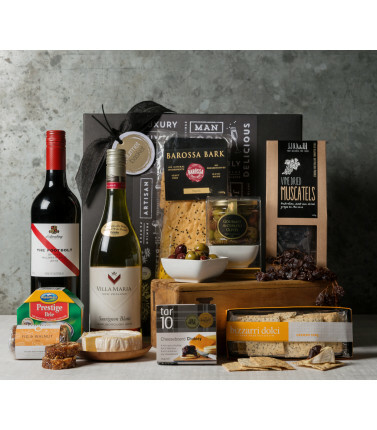 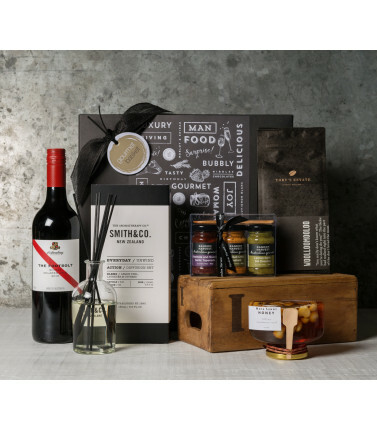 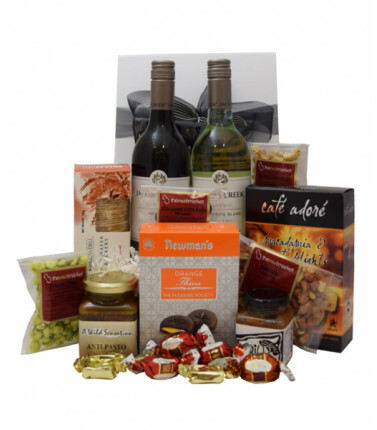 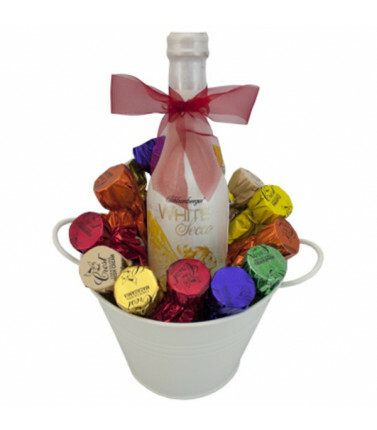 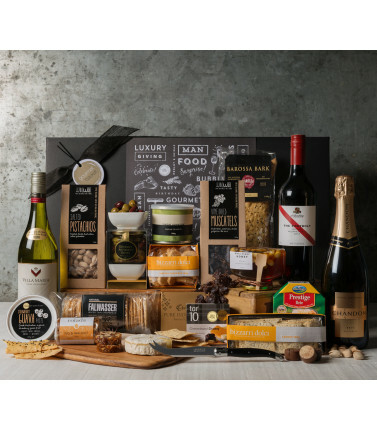 This double wine hamper is full of goodies to share around. 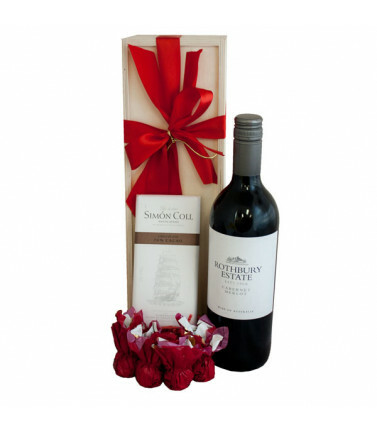 Enjoy an Australian Sauvignon Blanc and Merlot and nibblies to accompany the good wine. 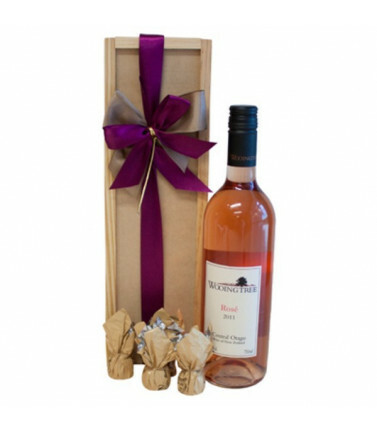 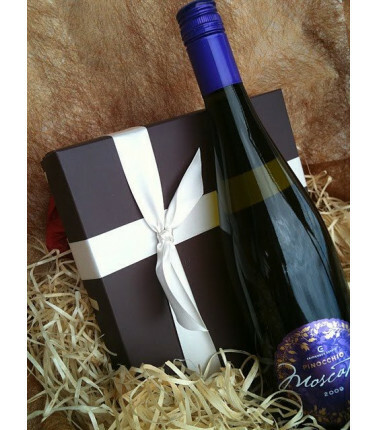 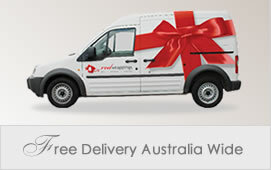 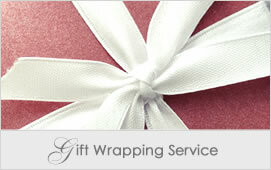 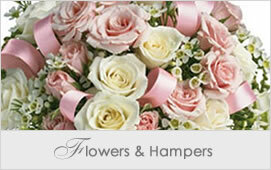 A great gift to congratulate or say thank you. 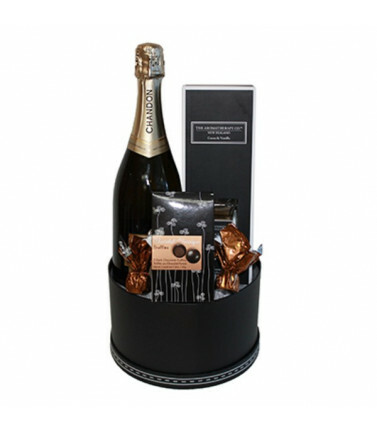 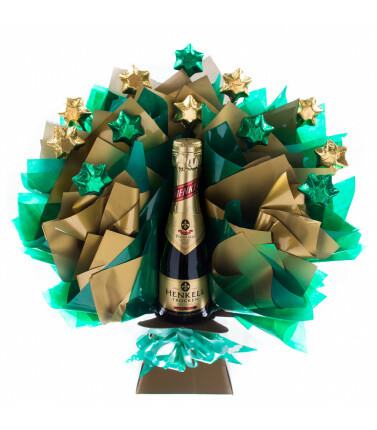 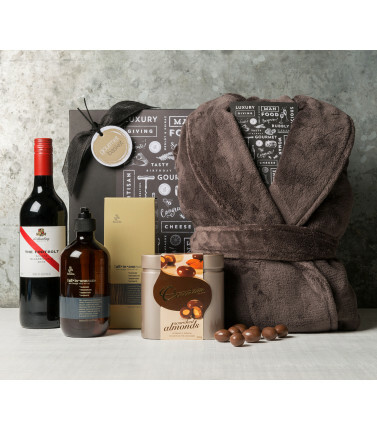 A gift of Chandon Brut Sparkling Wine, an Aromatherapy Co Room Diffuser and delicious chocolates - for a perfect night.